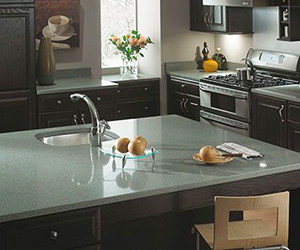 We have the perfect countertop for your kitchen or bath. 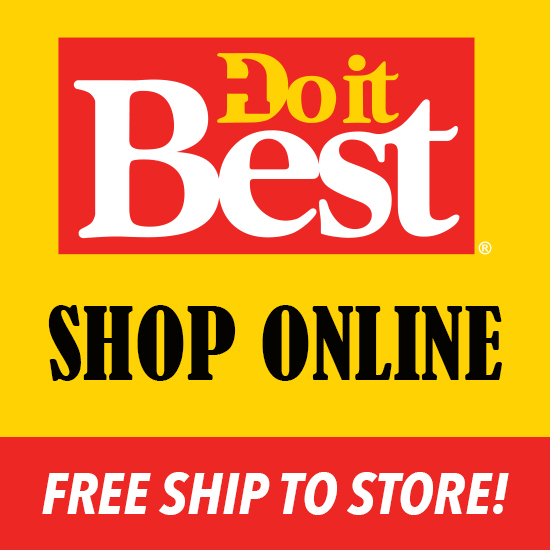 Visit our Kitchen Design Center in our Alexandria, Minnesota, store where our talented interior designers will help you find the perfect countertop for your kitchen or bath. 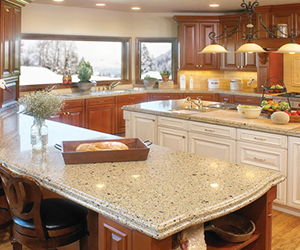 Hilltop Lumber has sold hard surface countertops for years and Cambria is one of our favorites. Cambria is a family-owned Minnesota company that takes pride in their products and backs them up with exceptional customer service. 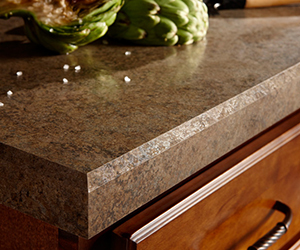 Cambria is more captivating than other countertops and more durable than granite. They create unique surfaces with the true elegance of natural stone and hard-working performance for everyday life. Your countertops go through a lot. Talk to the interior designers in the Hilltop Lumber Kitchen Design Center and find out why no other luxury countertop offers the beauty and performance of Cambria. Hilltop Lumber’s talented interior designers can show you to how to update your kitchen with new laminate countertops, without spending a lot of money. There’s always something new to see in laminates, like vintage inspired wood grains, retro patterns and high definition surfaces. Along with the change in laminate designs, new edge treatments provide the homeowner with more ways than ever to personalize a new countertop.